Third House functions as the third chamber of the Indiana General Assembly, the house of public opinion. This Saturday Morning mock legislative committee hears updates from the legislators that represent Tippecanoe County, and each of the six committees presents bills for vote by the entire group. Votes are presented to area legislators for their consideration. This opportunity helps legislators understand what issues are important to our community, from the voice of community members. 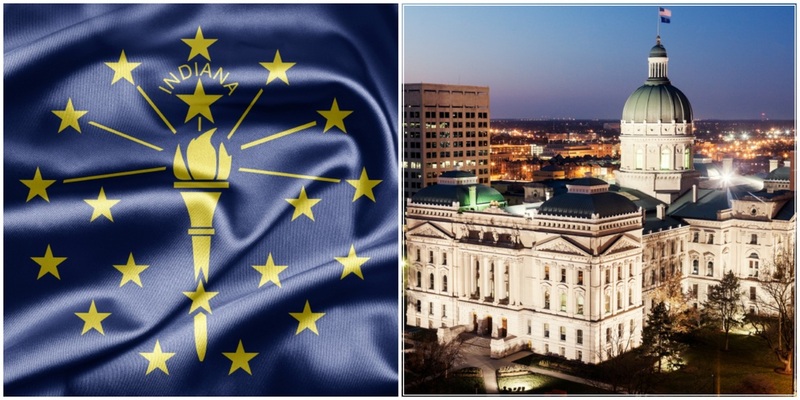 Additionally, members get the scoop on bills Tippecanoe County legislators are working diligently on at the Indiana Statehouse. These six interest areas are represented as committees at Third House. For more information on Third House, please contact us at 765.742.4044.